No Northwest adventure would be complete without taking the time to experience majestic Lake Superior and beautiful Lake of the Woods. And what better way than by sailboat? With numerous charter companies located in Kenora and along the north shore and there are always plenty of opportunities to get out and enjoy the pristine waters and magnificent vistas that characterize our region. 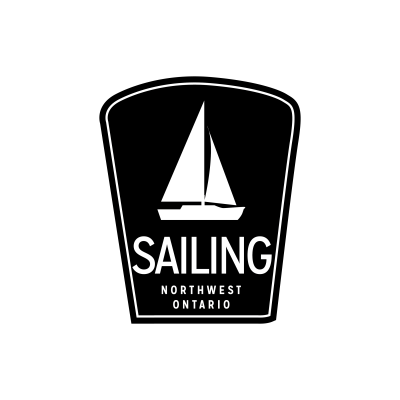 Through the months of July, August and September, Sail Kenora has partnered with Ash Rapids Lodge to offer you a spectacular day sail and romantic evening in the wilderness of Lake of the Woods. Departing from downtown Kenora in the morning, one or two couples will sail the day to Ash Rapids Lodge located in the pristine waters of Clearwater Bay, where you will be treated to dinner, one night cabin accommodations, hot breakfast in the morning and a powerboat ride back to your vehicle in Kenora. • Adult beverages, taxes and gratuities are not included in the package price. • Bookings are subject to both boat and lodge availability so book early as there’s only a handful of weekends in a summer. • $200.00 non-refundable deposit for each couple to hold reservation. • Balance due at time of departure. Dog Lake Resort is nestled on the sparkling shores of Dog Lake surrounded by gorgeous sand beaches, pristine Northwestern Ontario forest and the Canadian Shield Rock cuts. We are a 5-Star Wilderness Vacation Resort, taking great pride in catering to families, outdoor enthusiasts and sportsmen/women alike since 1947. Lake Superior Visits provided step-on guides & receptive services for motor coach groups, cruise ships, conventions, reunions and corporate groups. Additionally, they plan nature-based holidays for couples and family visitors to the Lake Superior region. They practice less intrusive touring techniques that respect the rugged yet delicate landscape of the Lake Superior basin. Experience a variety of exciting journeys on the open waters of Lake Superior. 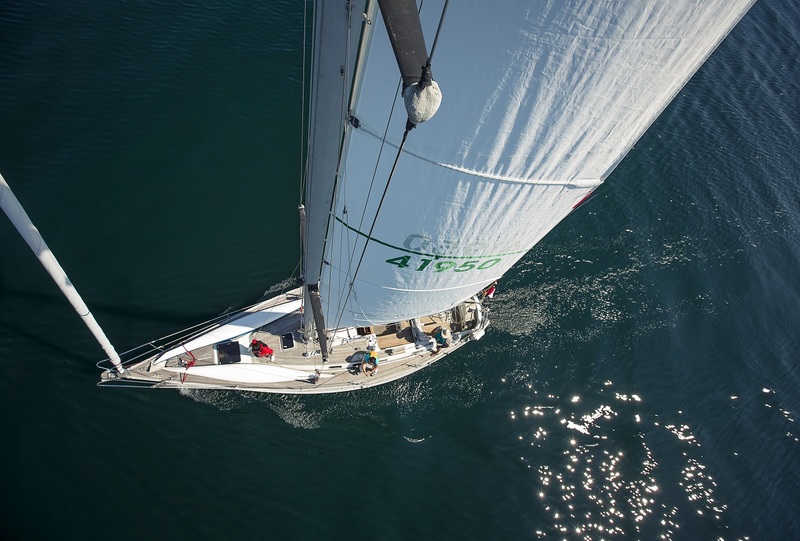 Sailing lessons, harbour tours, trips out to the islands, and several inclusive adventure packages are some of the opportunities Lake Superior Adventures offers.